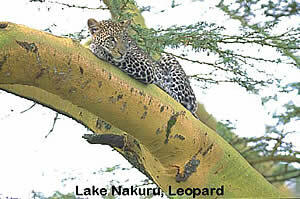 Early breakfast followed by road transfer from Samburu to Meru National Park. On arrival, check in for rest and relaxation by the poolside or in your rooms as you wait for lunch to be served. 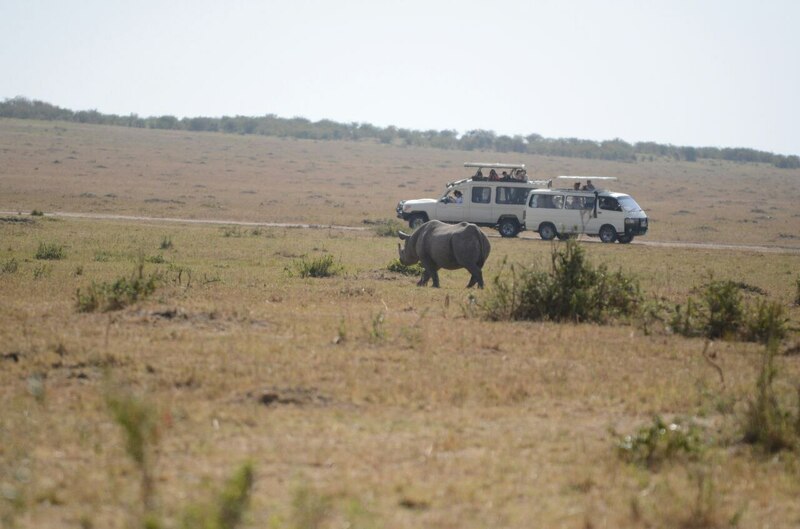 After lunch, enjoy a rewarding afternoon game drive within the park. 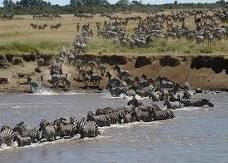 Animals easily spotted include elephant, hippo, lion, leopard, cheetah, black rhino, antelopes and others. Also visit the Adamson’s gravesites with a guided tour of the park in the company of your knowledgeable guide / naturalist. 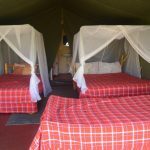 Other activities include guided bush walks, fishing expeditions and bush barbecues. 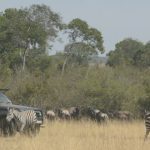 Early breakfast followed by game viewing or any other scheduled activity for the day such as guided nature walks, cultural visits to nearby villages, bush barbecues or bird walks. 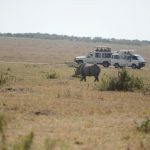 Early morning pre breakfast game drive to spot animals before sunrise; this is followed by breakfast at 0900hrs then departure from park and drive to Masai Mara. 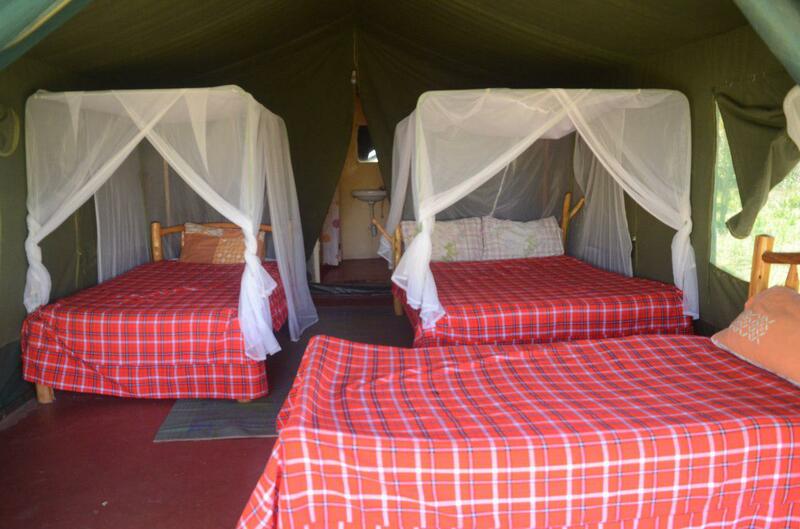 Arrival will be for late lunch at the camp; then relax as you wait for your scheduled game drive at 1600hrs. 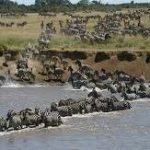 This is a perfect opportunity to see the big five (lion, leopard, rhino, elephant & buffalo), many plains game, bird species and the Masai community. Other activities that you can enjoy include guided bush walks, cultural visit to a Masai village, bush barbecues and sundowners, balloon safaris and animal tracking. 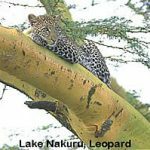 Early breakfast followed by full day game viewing in the company of your knowledgeable safari guide. 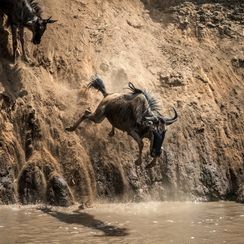 The Mara is teeming with bird-life, animals, and relaxing environment for nature lovers all year round. A hot air balloon ride above the Mara Reserve takes place every day before sunrise at an extra cost.